Fighting games clash with animal-transforming humans in Bloody Roar for the PS1. 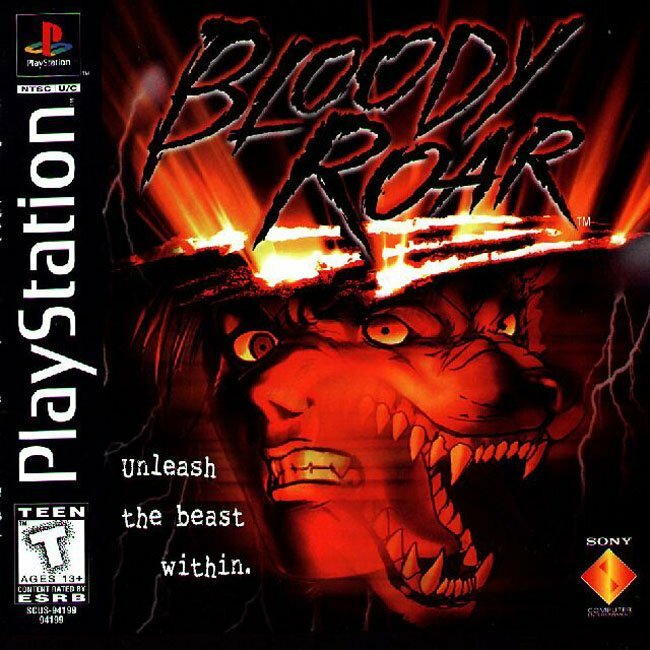 A 2D fighting game with 3D graphics, Bloody Roar added a bit of variety to the standard fighting game affair with the ability to transform into the powerful beast mode. I think the game is actually quite good, but the series itself hasn’t been known to be rated amongst the best.